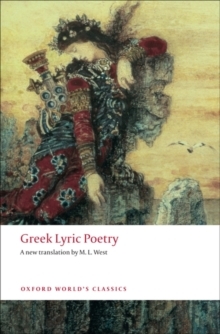 The Greek lyric, elegiac, and iambic poets of the two centuries from 650 to 450 BC - Archilochus and Alcman, Sappho and Mimnermus, Anacreon, Simonides, and the rest - produced some of the finest poetry of antiquity, perfect in form, spontaneous in expression, reflecting all the joys and anxieties of their personal lives and of the societies in which they lived. 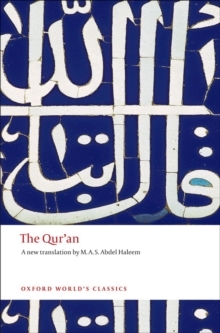 This new poetic translation by a leading expert captures the nuances of meaning and the whole spirit of this poetry as never before. 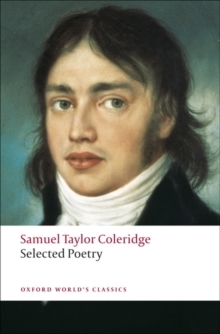 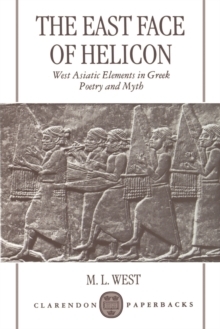 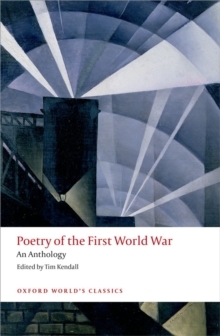 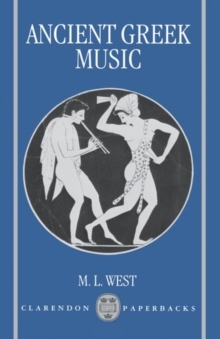 It is not merely a selection but covers all the surviving poems and intelligible fragments, apart from the works of Pindar and Bacchylides, and includes a number of pieces not previously translated. 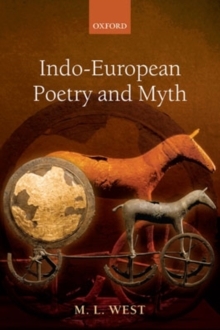 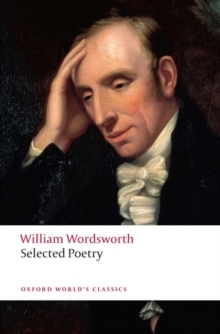 The Introduction gives a brief account of the poets, and explanatory Notes on the texts will be found at the end.